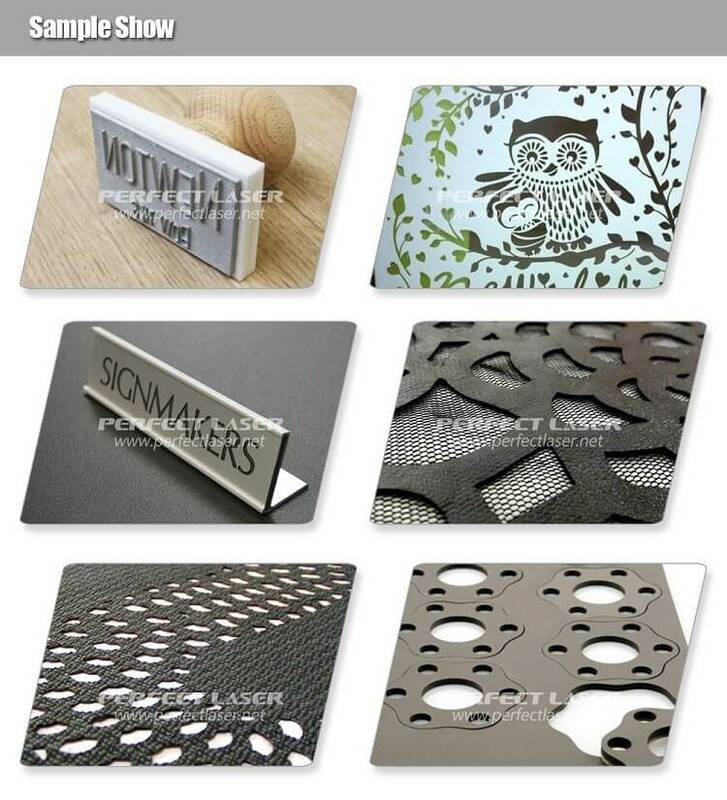 Laser engraving machines are widely used in many large factories. When you choose to buy a co2 laser engraving machine, the cost of production will rise, and the Co2 laser engraving machine can't expect to take back the cost if you made a improper choice. I have heard from my friends that China Perfect Laser’s laser engraving machine is of high quality. The Co2 laser engraving machine PEDK-13090 I purchased uses high precision metal guide rail and high speed stepper motor, LCD control software system. It has a humanized operation interface, and can choose different laser power according to different processing materials, with high cutting precision. It is a good choice for non-metal material engraving and cutting field. We mainly use this Co2 laser engraving machine to carve and cut acrylic and wood, but it can also be used to process cloth, plastic, leather, etc. Their pre-sales and after-sales services are satisfactory. if there are any problems in its use, they will propose 24 hours timely solutions. If there is any need to purchase other machines in the future, I will cooperate with Perfect Laser China. In all Perfect Laser is a user and customer friendly company.